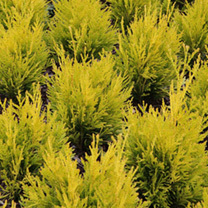 This fast growing evergreeen conifer is ideal for hedges and can tolerate shade. Its aromatic dark green colour provides a great backdrop and will even regenerate from the old wood when cut back which many conifers won't. 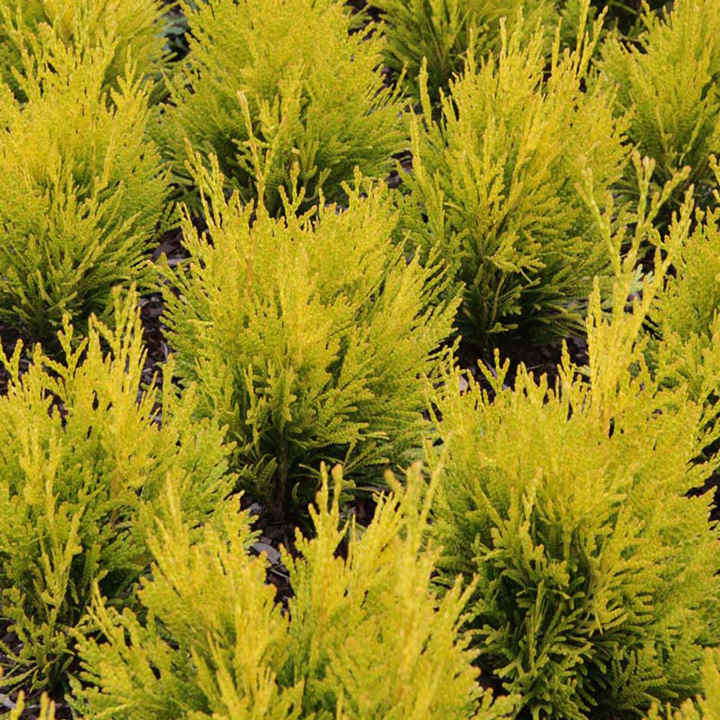 Thuja plicata Atrovirens can also be grown as a single specimen where an overall conical shape will be produced. Height 90-100cm. Supplied in a 2 litre pot.